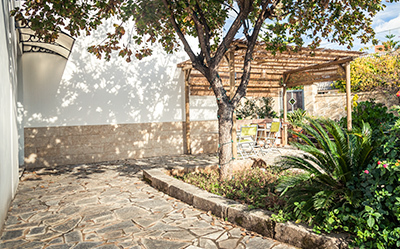 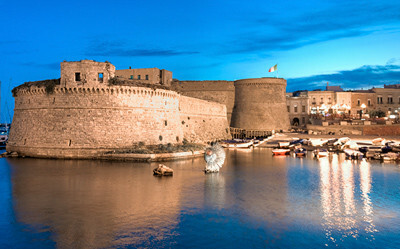 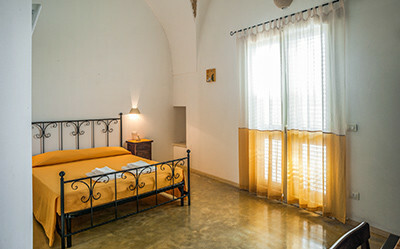 La Garolla Bed&Breakfast, at Chiesanuova di Sannicola (Le), on the Ionian side of Salento, is only 5 minutes from Gallipoli. 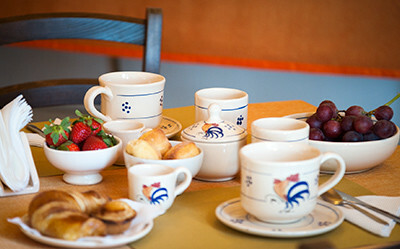 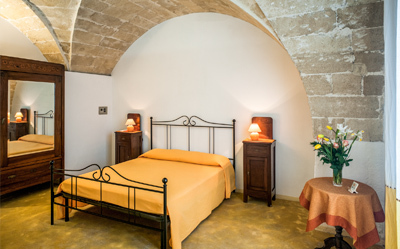 The B&B is set in the family’s old wine-making plant, built in the late 1800s. 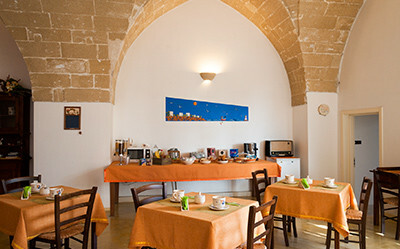 All the rooms, in the local stone, feature the star-vaulted ceilings typical of traditional Salentine buildings. 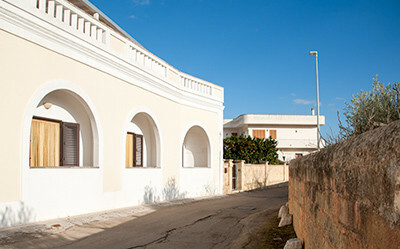 Inside, you get the impression that you’re living and breathing a perfectly preserved slice of past. 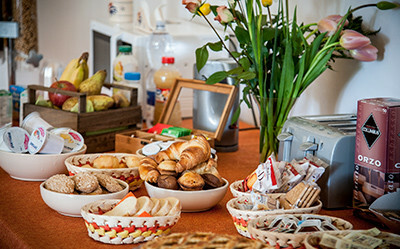 Guests immediately feel at home in the warm and welcoming atmosphere where each person is treated with special attention, in the traditional Salentine spirit of hospitality. 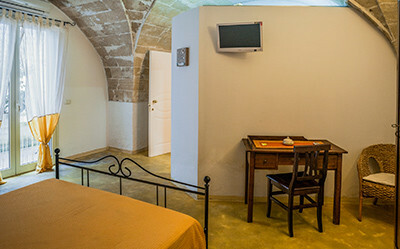 Air-conditioned double rooms with en suite bathroom, balcony or private courtyard.